Bethesda and Zenimax Online Studios today released The Elder Scrolls Online: Gold Edition across all platforms including Xbox One, PC and PlayStation 4 – introducing a new and easy method to purchase the complete pack of expansions and updates for The Elder Scrolls Online. The convenient package includes the base game for The Elder Scrolls Online alongside all of the expansions including Cyrodiil and the infamous Dark Brotherhood. Explore every corner of Tamriel from Skyrim to Daggerfall and participate in exciting adventures with the most recent update that removes all level restrictions from all of the content in the game. 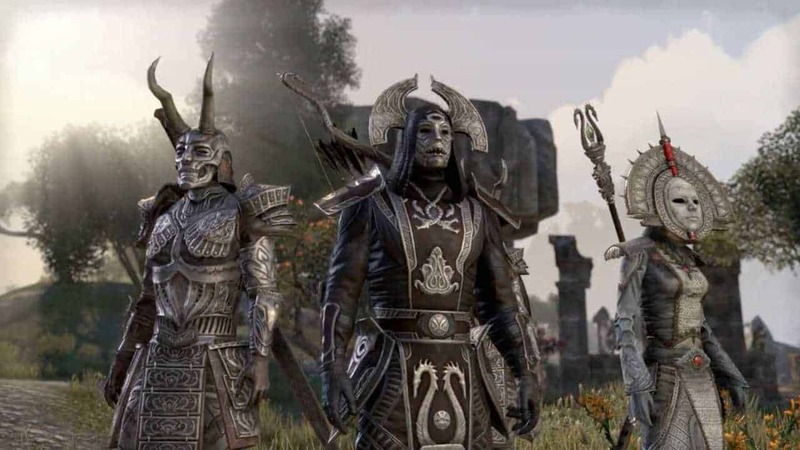 Those that already own the base game can also save some cash with the release of the new Guilds and Glory DLC pack, now available in the in-game Crown Store for a discounted price of 5,500 Crowns – the premium currency in The Elder Scrolls Online. The Guilds and Glory DLC pack includes all of the 4 major expansions for the game including the Thieves Guild, Orsinium, the Imperial City and The Dark Brotherhood.